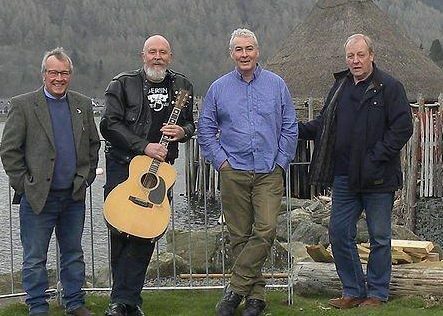 Perthshire is in for a double treat on Saturday and Sunday when four of Scotland’s top folk singers and musicians recreate the Scottish folk scene of the 1960s and 1970s with the return of Auld Hat New Heids concerts in Comrie and Auchterarder. Four of Scotland’s top folk singers and musicians are recreating the Scottish folk scene of the 1960s and 1970s with the return of an Auld Hat New Heids concert in Perth on November 21. 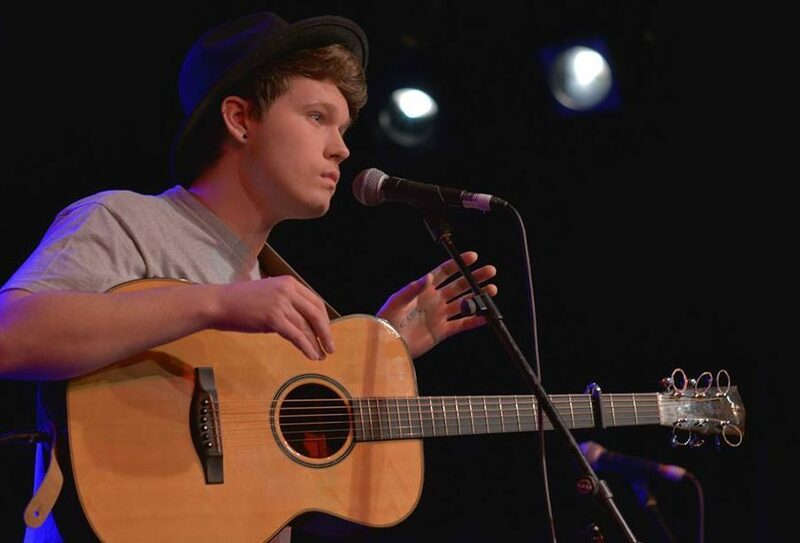 Award-winning blues, folk and Americana musician Luke Jackson, from Canterbury, loves the song-writing process. 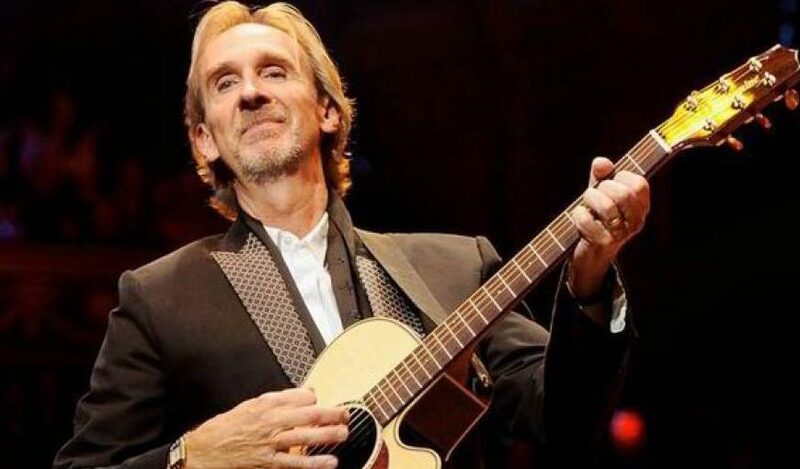 Ahead of a much anticipated Mike and the Mechanics concert in Perth, Michael Alexander speaks to the band's founder Mike Rutherford and up and coming singer-songwriter support act Ben McKelvey. 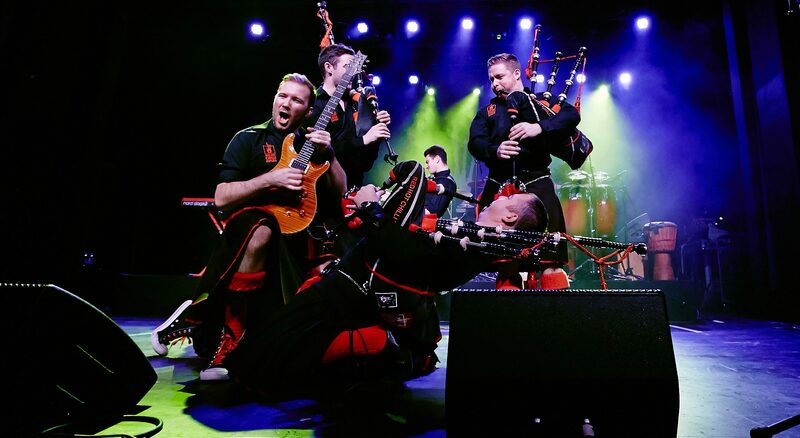 When the Red Hot Chilli Pipers take to the stage at Perth Concert Hall on Friday March 3, it’ll be a particularly poignant occasion for former Strathallan School pupil Harry Richards. 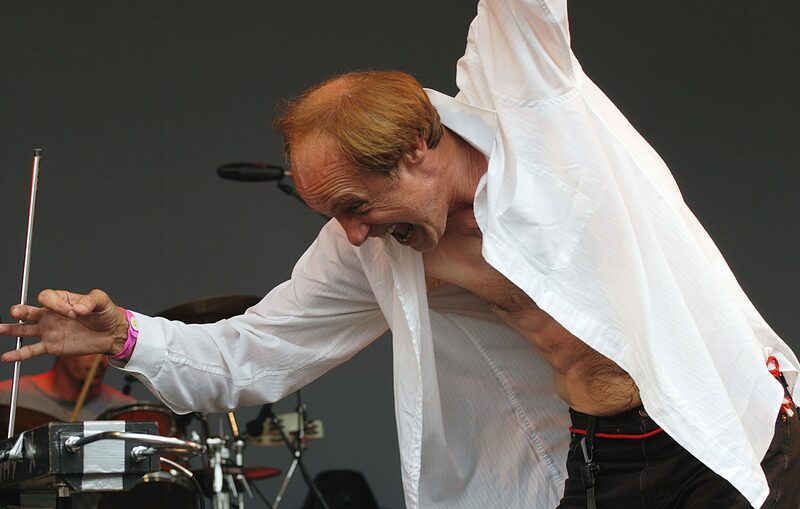 “Has this bloke got fans or what!” declared the Top of the Pops presenter as John Otway was introduced to a national TV audience in 2002.